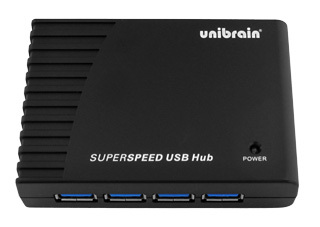 View cart “Unibrain 4 ports USB 3.0 hub” has been added to your cart. 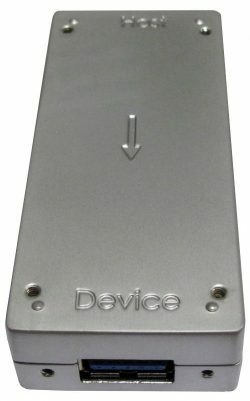 One (1) USB 2.0 adapter for AOC. 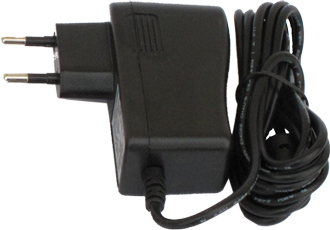 One (1) power adapter with US/Euro wall plug. Note:The USB adapter is included with each USB 3.0 Active Optical Cable kit.